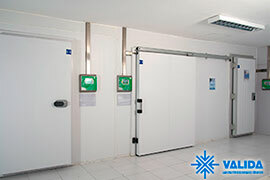 We guarantee the national and international standards and regulatory certifications throughout the Cold Chain process. Qualification and validation of packaging, environments and equipment are just some of our specialties. 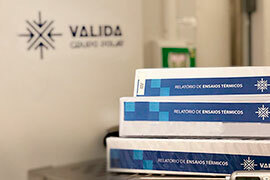 With experience and knowledge in studies of thermal qualification for more than 15 years, Valida started its activities as a Laboratory of Thermal Tests in 2014 and is currently a reference in the pharmaceutical and diagnostic market.With a highly qualified team of pharmacists and engineers and an area of 700 m² specially designed for executing and carrying out thermal qualification tests. 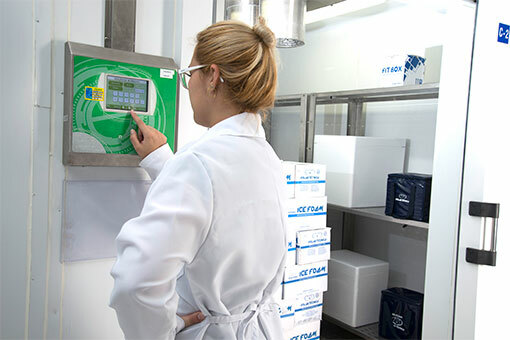 Seven climate chambers are available to carry out customized temperature cycles, besides recording and monitoring systems that meet the requirements of the FDA (Regulation 21 CFR Part 11), which provides high reliability in the generation of inviolable data. 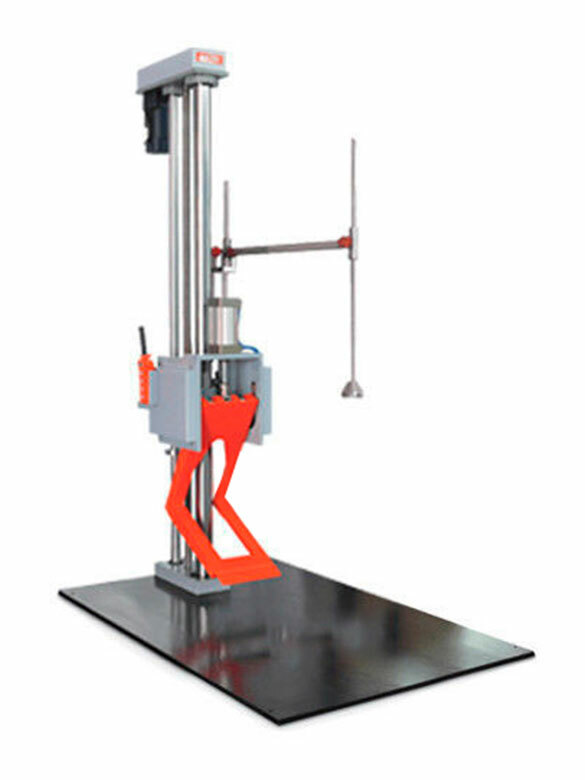 Valida has the best equipment available in the European and North American markets. Our services, procedures and documentation evolve every year, based on the standards and updates of the main national and international guides, such as ASTM, PDA ISTA, Sindusfarma Guide, ANVISA Guide, ISPE and RDCs. All this to design strategies according to the needs, objectives and processes of each client.